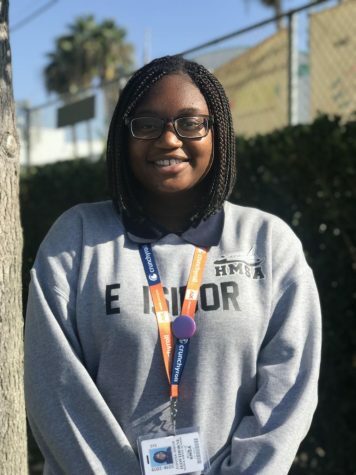 Eghosa Isibor is a sophomore at HMSA, and this is her first year in Newspaper. She loves to draw, write, and watch anime. Her favorite color is rainbow, and she enjoys to receive presents from her friends and family.